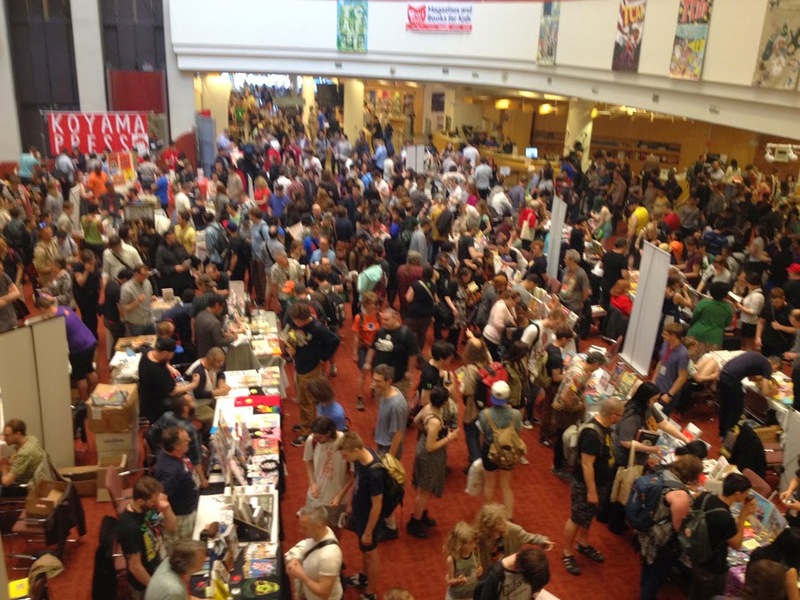 It’s been a month and a half since I was in Toronto for the Toronto Comic Arts Festival. Just over three weeks ago I delivered the rough manuscript and page roughs for SHELTER to one of the publishers we met while there. An illustration I did recently for a client. I was able to incorporate the older brother from Our 1984 – Shelter in the mix. Today, I received an email back. Let me just say, I am a strong believer in the collaborative process. The editor I’m in touch with didn’t jump on the work and tell me it’s the most amazing thing in the world rather, provided me with some strong constructive feedback. it’s good that the book shows cooperative, imaginative play, between caring siblings rather than conflict between them. The story is structured well, the action scenes are very dynamic and kids will love them. I should delve deeper into the emotional core of the book. 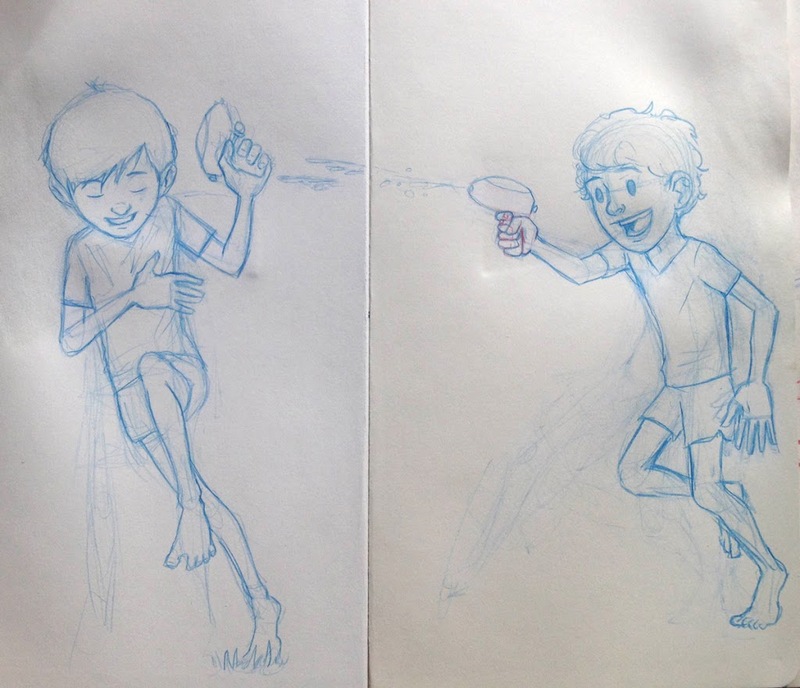 Provide context to the reader as to the reason for the imaginative play that the boys find themselves in. Here is a direct quote from the email. I’m very delighted to have received a constructive response like this. In my experience, collaboration with experts in their field yields tremendous results and in the end makes me look way better than I am on my own. haha! After receiving her email I spoke with my wife about it and she and I chatted through some possible approaches to writing in the emotional core more contextually. We both ended up in tears over it. Haha. I’m very motivated by this feedback and look forward to writing in some more meat to the story and seeing what else we can do to polish this story further. What a fun, challenging and exciting journey this is. Here are some links to stories that the editor suggested I look at as reference. I own JOURNEY (love that book) Thought you may enjoy them too. Another quote from the editor regarding the stories above.